As a Vice President / Associate in our team, you will be able to combine typical project finance investment banking tasks with direct principal investing from our balance sheet, as well as be involved in project finance advisory, infrastructure development, and have client interaction on Europe's pre-eminent infrastructure and project finance transactions. Our London based European Infrastructure Projects and Principal team is noted in the market as the leader in its field working on high-profile complex transactions, and we currently have an exciting opportunity for a strong Vice President / Associate to join the team. Not only will you be preparing tenders, greenfield transaction documentation and risk allocation (including commercial contracts, such as shareholder agreements, concession agreements, construction and operations subcontracts); but you will also review project documentation and due diligence materials to identify potential risks and business/project value drivers; and engage professionally with and lead third parties, such as industrial partners, due diligence advisors and client representatives. You will be involved in investment Macquarie’s own balance sheet in in infrastructure projects, including greenfield PPPs and brownfield principal investments, with equity tickets in the range of €10m to €500m. You will be able to originate and underwrite debt, equity and hybrid products and provide supervision of complex project finance models, including use of VBA macros, including the opportunity to analyse, optimise, negotiate and close off financial structures for project finance and infrastructure transactions, including complex financial documentation. 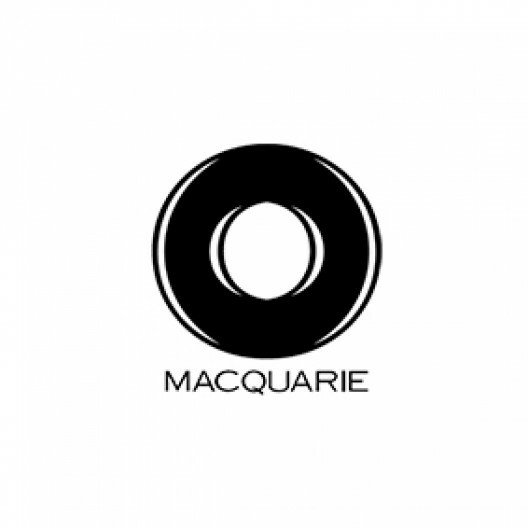 Macquarie Capital has also received numerous recent awards in the infrastructure sector, including the 2018 Global Best Investment Bank in the Infrastructure sector by Global Finance, the 2018 Global Financial Sponsor Deal of the Year by PFI Awards and the 2017 Most Innovative Investment Bank in Infrastructure & Project Financing by the FT Banker Awards.